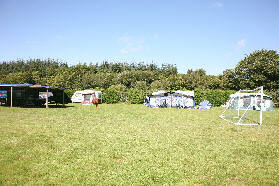 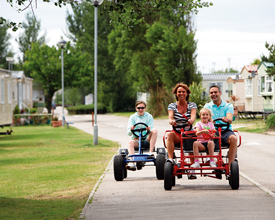 We have 107 Campsites in Wales. 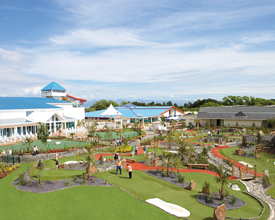 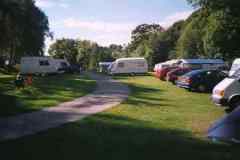 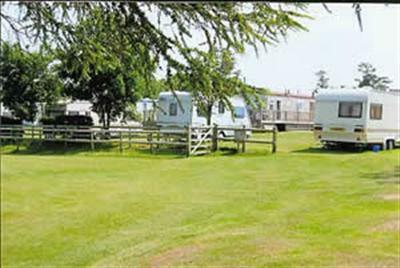 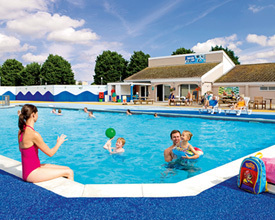 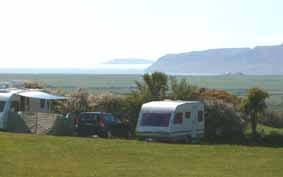 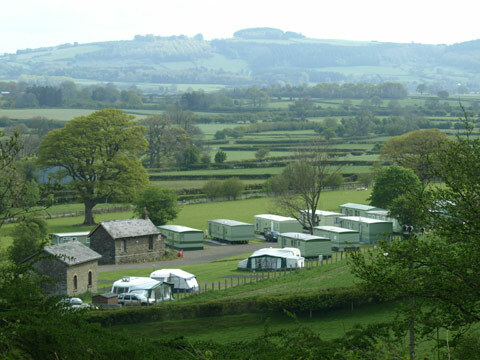 Here are just a few of the fantastic campsites in Wales. 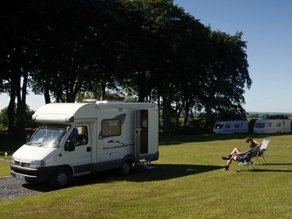 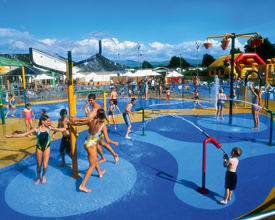 To find camping sites in a specific area just use the Area Links to the right.